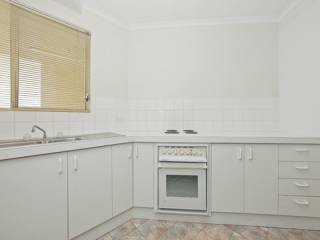 Just a stones throw away from the shopping centre, cafes, restaurants and all the amenities provided in the heart Woden, this two bedroom first floor apartment would perfectly suit the first home buyer or for those looking to add to the investors portfolio. 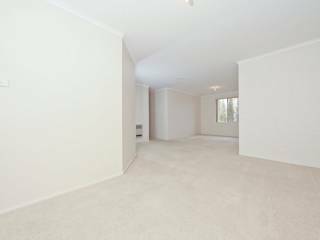 Freshly painted throughout, your new home offers very generous sized open plan living (a space not usually found in other apartments) with lounge and dining areas, a large and well appointed kitchen with electric cooking and plenty of cupboard space. 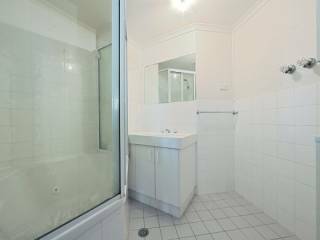 Both bedrooms offer built in robes and are of a generous size. 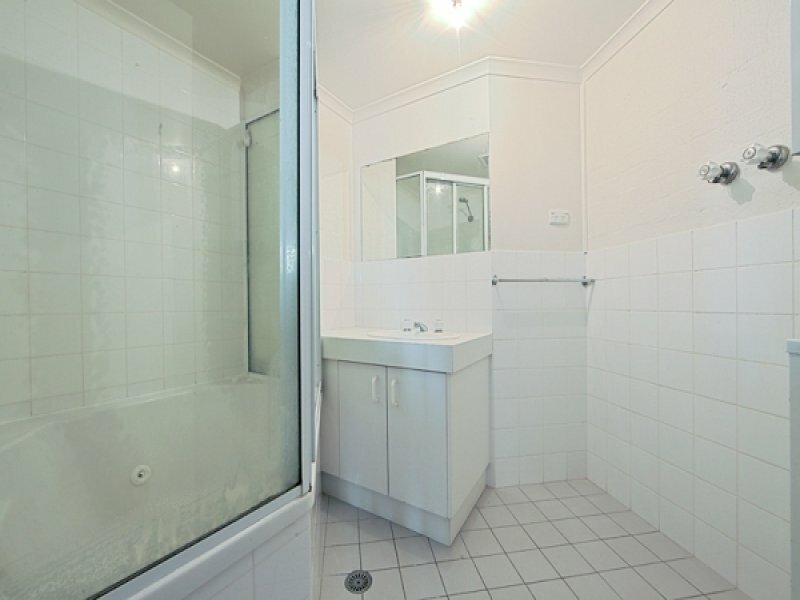 The bathroom is equipped with a spa bath with overhead shower and a separate toilet. 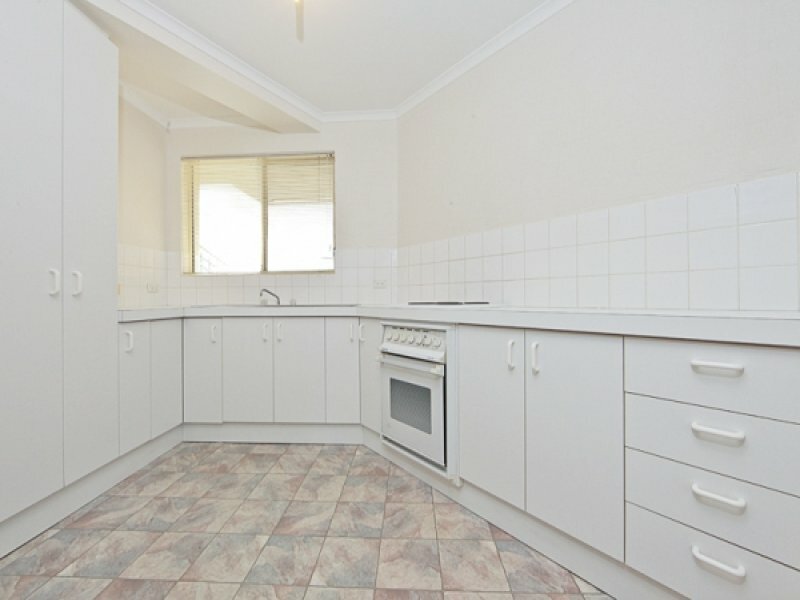 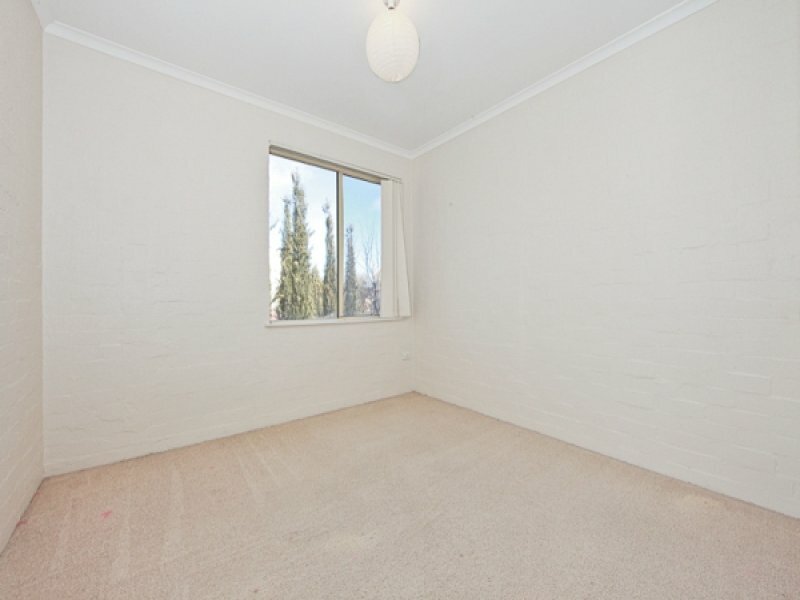 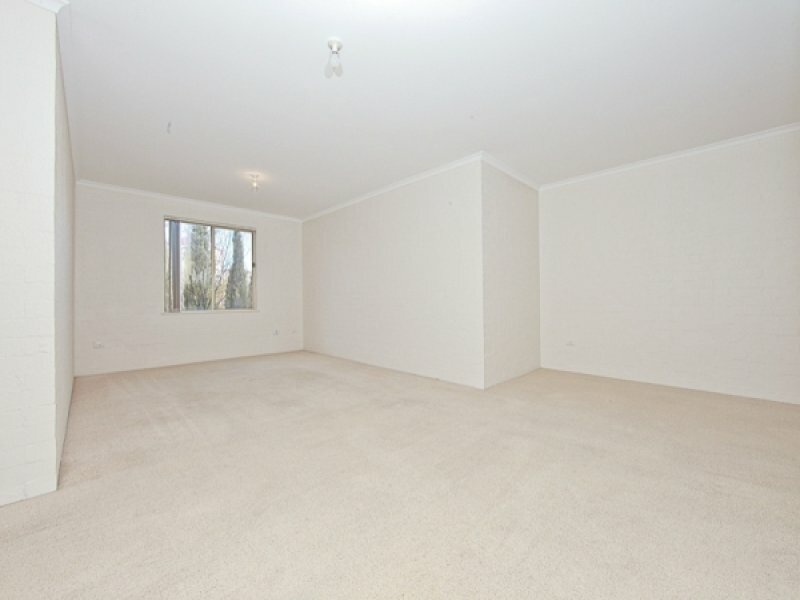 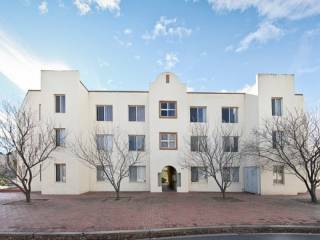 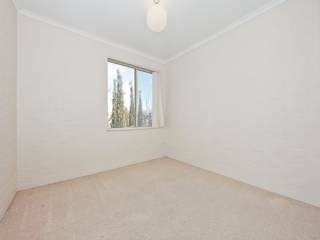 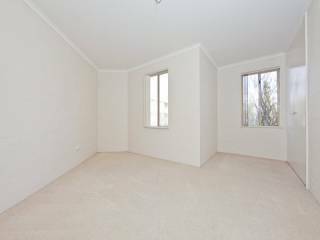 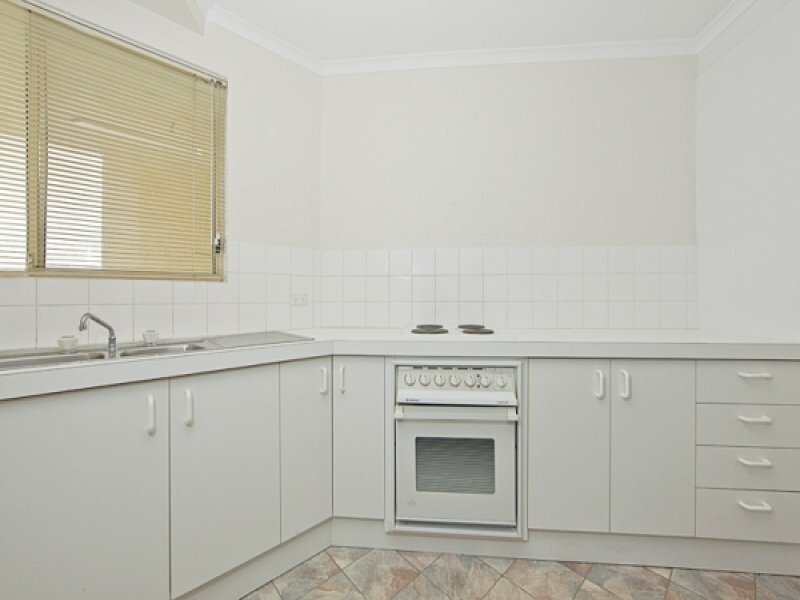 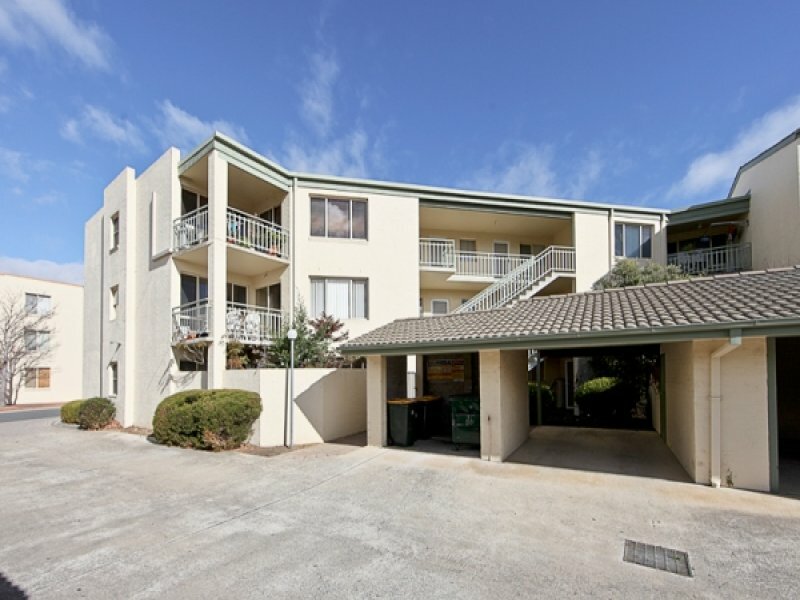 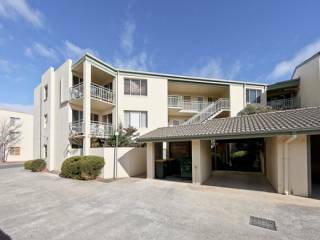 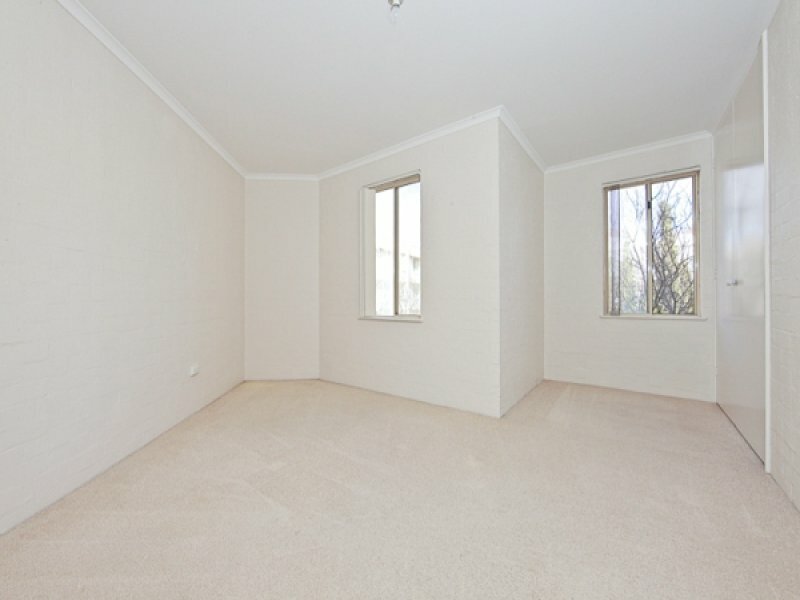 Enjoy the handiness of being located so close to sporting facilities and Canberra hospital. 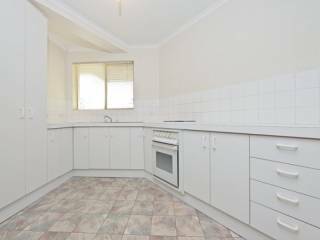 This apartment secures the convenience of a cosmopolitan lifestyle with the tranquillity of being located in a sought after complex in a quiet street. 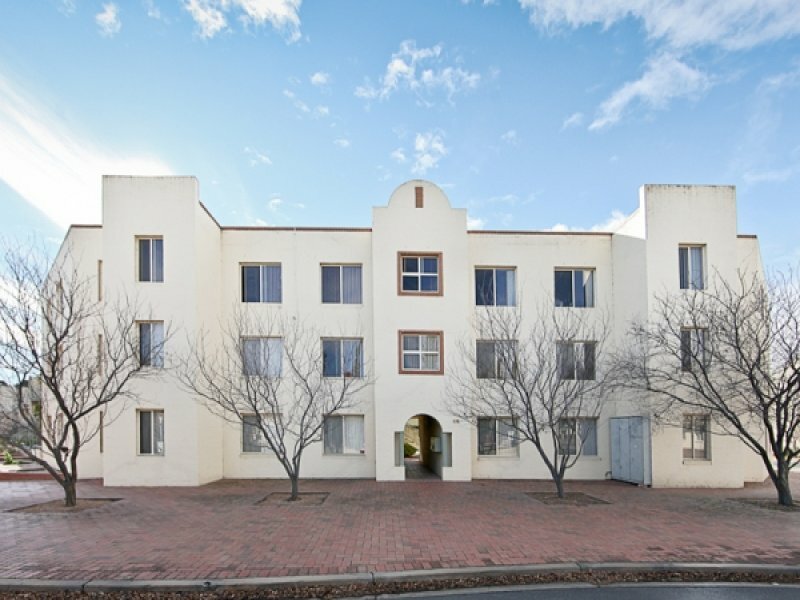 With a strong proven rental history due to its location and easy access to all of Canberra, this is definitely one to add to the list this weekend.